A huge THANK YOU to all of my amazing customers for supporting small businesses!! Celebrate SMALL BUSINESS SATURDAY with 20% off your order of $20 or more online! 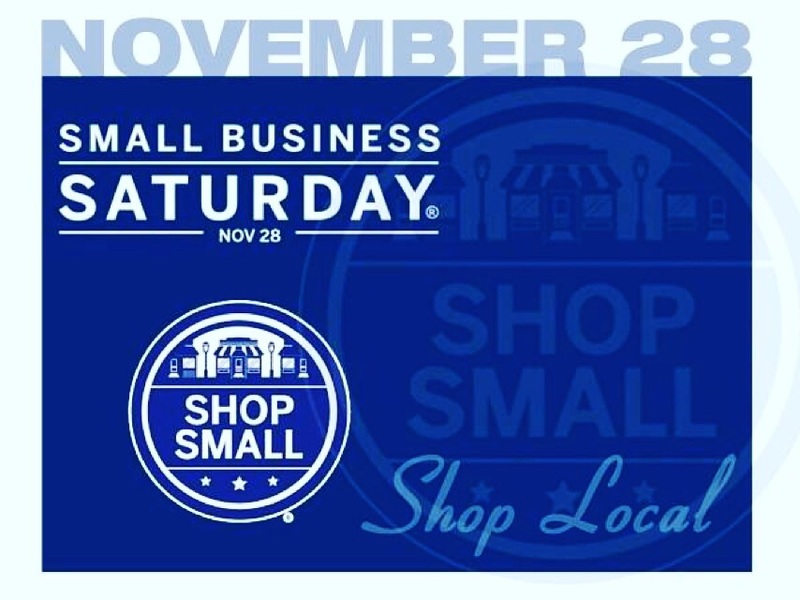 Wherever you are today, please SHOP SMALL BUSINESS SATURDAY!! !